Tap into the open source community. Enrol in a boot camp. Save on certifications. Linux Professional Institute (LPI) invites you to Ohio LinuxFest on September 29th and 30th in Columbus Ohio – one of North America’s most established open source events. The event, in its 15th year, caters to System Administrators and Product Developers of all skill levels. 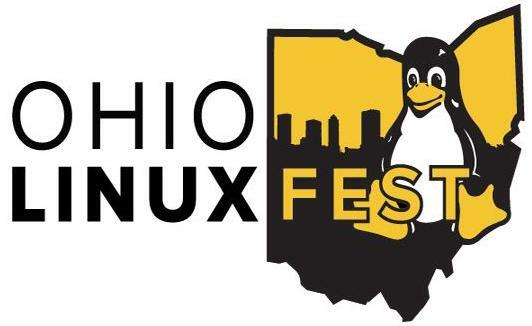 So, whether you are a part-time enthusiastic hobbyist or a full-time dedicated professional, Ohio LinuxFest provides an opportunity to immerse yourself in the open source community by attending speaker sessions, taking part in boot camps, and pursuing technical certification. In addition to the conference speakers, the Ohio LinuxFest hosts a series of specialized training sessions – including a full-day LPI Boot Camp led by Don Corbet – that will help you quickly determine if you’re ready to pursue an LPIC-1 certification and serves as a refresher if you want to take the certification exam at the conference or in the future. Don Corbet has been training I.T professionals for over 30 years. As a result, his sessions focus squarely on the content that participants need to pass certification exams. In the case of the on-site LPI Boot Camp, for instance, Don covers the objectives of LPIC-1 exam 101 objectives in the morning and the LPIC-1 exam 102 objectives in the afternoon. Check out Don’s LPI Boot Camp. Register now to take advantage of a discount exclusive to Ohio LinuxFest attendees on all LPI certifications. Write an LPIC paper-based exam at Ohio LinuxFest on September 30th for $99 US or Linux Essentials for $69 US. Note: on site exams will commence at 1pm (EST).